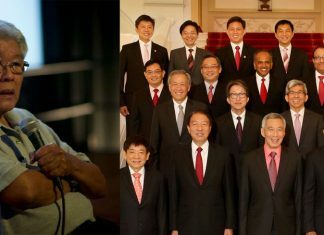 Whether or not the Causeway traffic jams have interrupted the usual grind of Singapore businesses is not clear and is left hanging in midair according to the Minister of Trade and Industry Chan Chun Sing as told Parliament on today. This statement is in response to the query of a Non-Constituency Member of Parliament Leon Perera on whether the jams had severely affected Singapore enterprises. “So while the jams may affect the schedule or timeliness of deliveries, we have not received feedback that it constitutes a major source of business disruption for our companies recently,” Mr. Chan was quoted as saying. 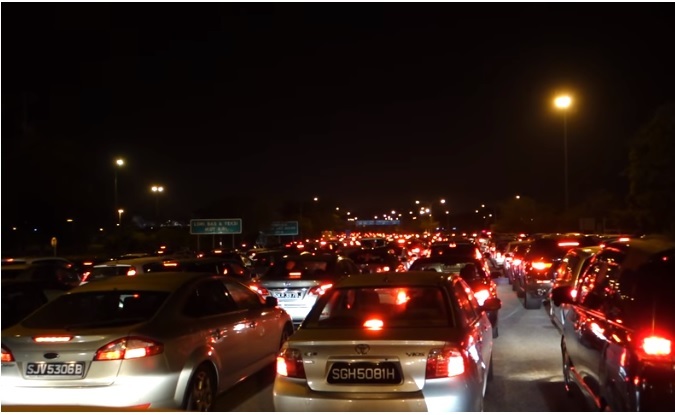 Dec 14 and 16 last year saw commuters suffering from heavy traffic congestion on the Causeway with the Immigration and Checkpoints Authority (ICA) stating that it was aggravated by car breakdowns, a bomb scare, the prevailing queue cutting at that time. According to Mr. Chan, if there are significant disruptions to supply chains over land, there is certainty that businesses will take advantage of alternative routes through air or sea freight, or to make reservations for the necessary stock supplies. “Many of our companies will schedule deliveries to avoid peak periods and factor in additional travel time to buffer for any delays due to such seasonal factors,” he said, emphasizing that ICA regularly releases notices to anticipate jams when there are special events held or during school breaks. “Such measures will include holding certain amount of buffer stock for factors of production, and timing the deliveries to minimize delays by avoiding expected seasonal peak periods,” he added.